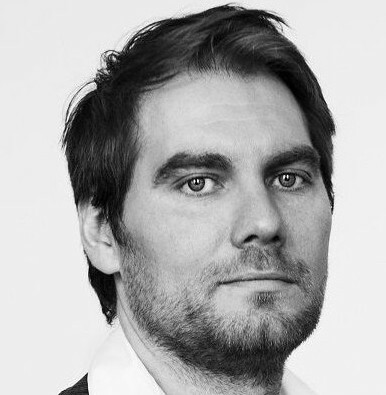 Auke Hulst (born 1975) debuted with You and I and Everything In Between, but made his definitive breakthrough with his fourth, heavily autobiographical book Children of the Savage Land, which was nominated for the BNG Literature Prize and won both the Cutting Edge Award and the prize for Best Book from Groningen. He is frontman of a band and writes for national newspapers and magazines. The Brotherland twins live in a remote forest, in a kingdom of two, where they occupy themselves with banned books and guitar music. Until a catastrophe drives them out of their home. They enter a hostile world, a mythologised, pre-war countryside, where everything revolves around religion and the mining of raw materials. But where does the greatest danger lie? In the ruptured earth, in other people or in themselves? 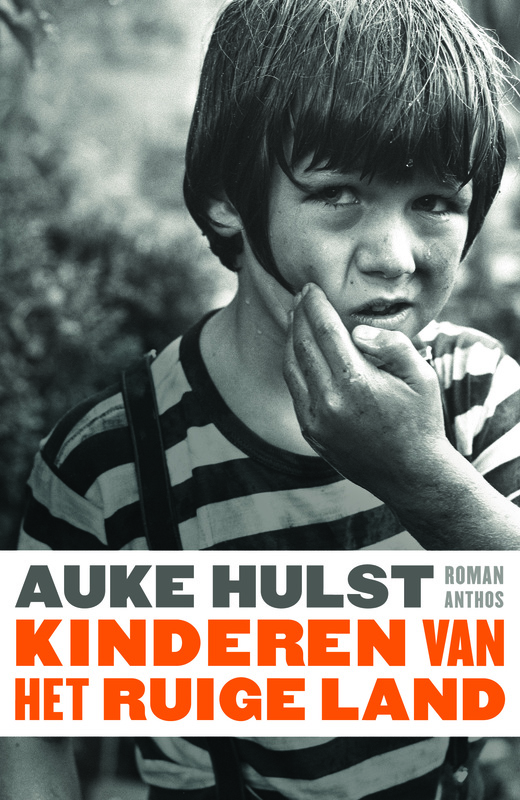 Auke Hulst proves himself a master of pushing literary boundaries and penetrates deep into the inner world of young people excluded from society. Johnny Idaho is an American teenager who, according to the world’s databases, does not exist. He is alone in the world, a living ghost with only one goal: to reach the Archipelago, a heavily guarded island nation in the Pacific Ocean. Among those working there is Dutch CEO William Gerson, a fifty-something who is confronted with the limitations and possibilities of wealth. He secretly funds the research of Japanese biomedical scientist Hatsu Hamada, hoping for the ultimate drug: immortality. But who influences her thoughts, and to what end? Three characters, each from a different corner of the globe come together in a new world. What motivates them? And in what way are they inextricably linked to one another? 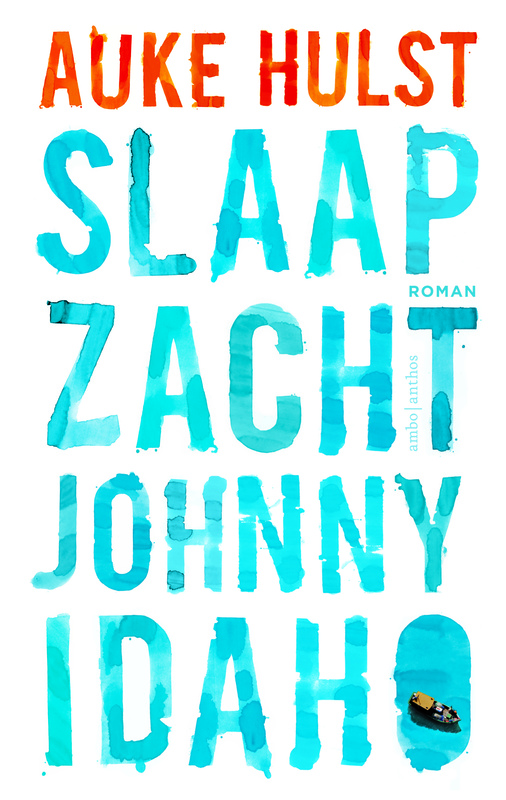 Sleep Tight, Johnny Idaho is an ambitious novel that links contemporary themes, from economic apartheid and mind control, to human emotions such as love, revenge, fear of death and the longing for eternal life. 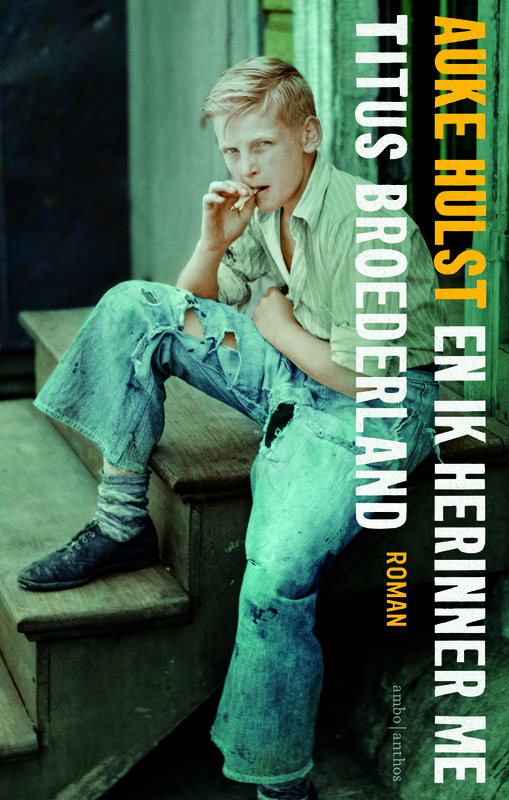 In this alternately poignant, perplexing and humorous autobiographical novel, Dutch writer Auke Hulst depicts the decline of a family that is out of touch with reality – for better and for worse. Somewhere up north, in an area that’s referred to as the Savage Land, stands a dilapidated house in a forest. Here four children grow up, estranged from family and the nearby village. Their father has died young, their mother is a high-spirited yet deceitful woman who is haunted by creditors. Can the children escape the ever mounting problems, or has their fate already been decided? Children of the Savage Land is a family chronicle that mercilessly exposes the causes and consequences of a derailed upbringing. It’s a universal story, creating a vivid picture of growing up in the eighties.